Arsenal were humiliated by Liverpool at Anfield last night and therefore, Manchester United have a great chance of closing the gap when they face Bournemouth today. As far as Man United’s team news is concerned, the Norwegian boss could make a few changes in the lineup that started vs Huddersfield in the last fixture. 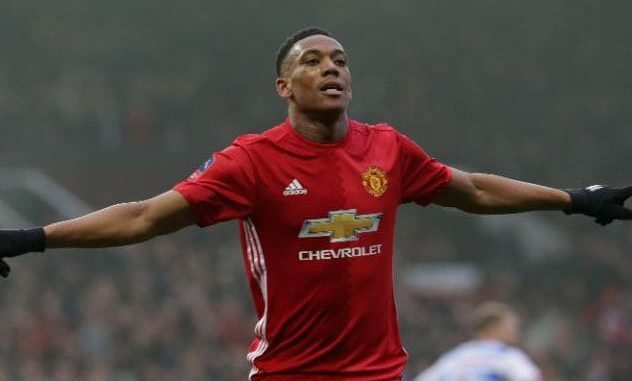 Anthony Martial was ill and could not feature vs the Terriers but the French international is now fit and we can expect him to return to the starting XI. The former Monaco man could partner Lingard and Rashford in the attacking third. In the central midfield, Spanish international Ander Herrera should return to replace Brazilian star Fred. Matic is one booking away from suspension but he will likely retain his place in the starting XI. Pogba has been the star man under Solskjaer and he should always start. One change could be made in the back-line. Young Diogo Dalot did well in the right back position in the last game but veteran Ashley Young could return to replace him in the lineup.